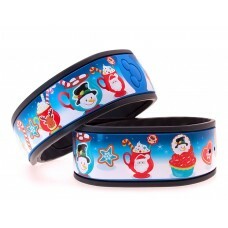 Congratulations to Kristy who won a set of four Christmas Cocoa Mug MagicBand Skins. Thanks to everyone who took the time to enter and be sure to follow me on Twitter and Facebook to hear about more free giveaways! 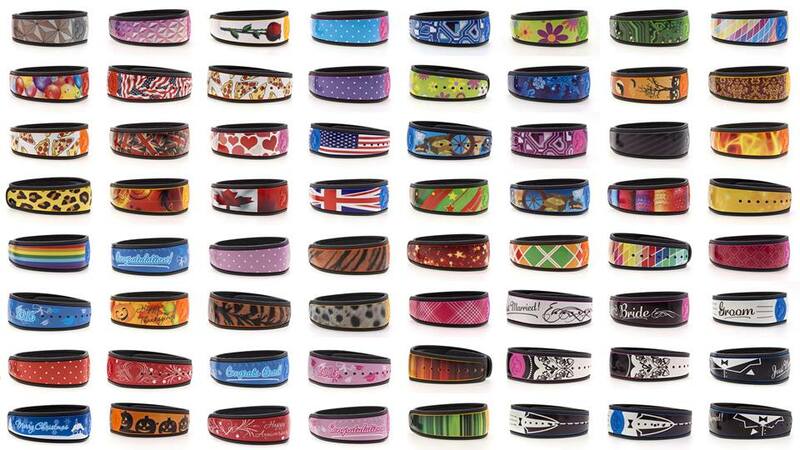 Earlier this year, I arranged with Tracy at Magic YOUR Band to review their MagicBand Skins. 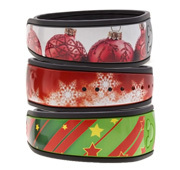 If you aren’t familiar with this product, these adorable decals attach directly to your Disney World MagicBand creating your own personalized look. My son and I wore our MagicBands with the Magic YOUR Band Skins throughout our entire Disney World vacations this summer and fall. They held up beautifully to days filled with pool time, attractions, and rain. We can’t wait to wear our new favorite Disney vacation accessory again on our next trip!